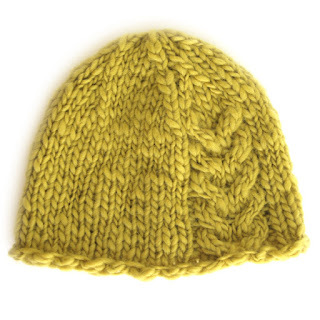 When I was planning a new hat from the chunky Wool Slub I wanted some interesting edging and simple ribbing wasn't interesting enough. So I tried the double cast on and it seems it did the trick. 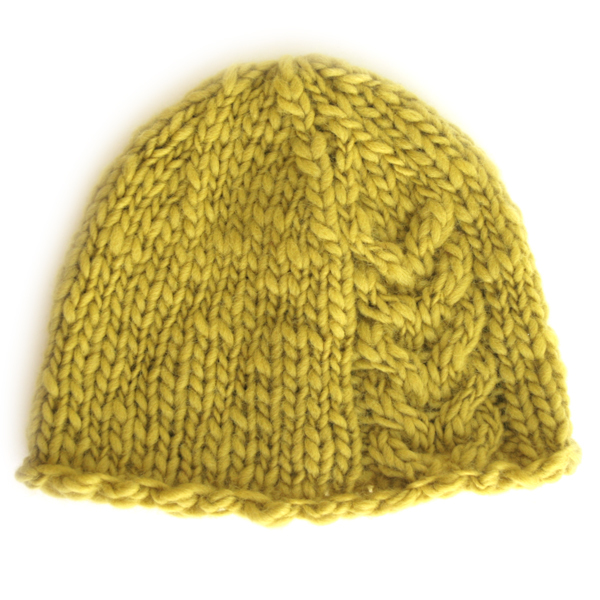 Bulky edge made by double cast on seems just right for the Accent hat. 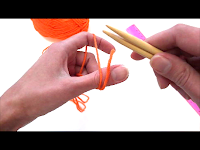 I love the result so much that I made a video tutorial on how to make double cast on. I have no idea why this type of cast on is also called Bulgarian. Apparently, a Bulgarian crafter came up with this genius idea. 1. 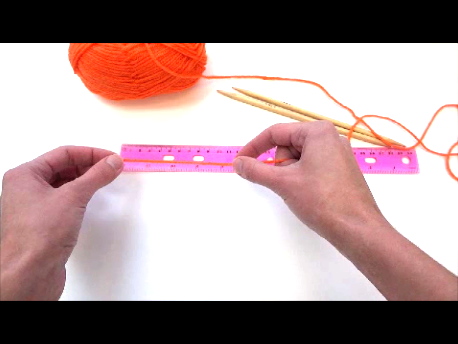 Measure the tail 4 times longer than the length of the cast on edge. 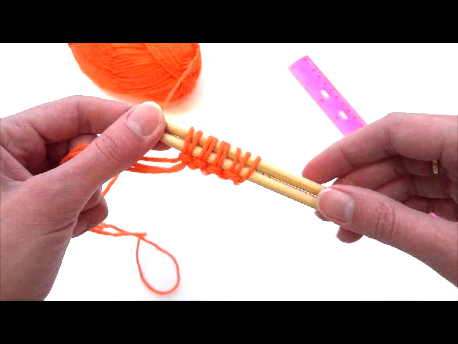 Then fold the yarn and double the strand. 2. 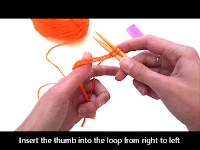 Put the yarn tail (double stranded) on your left thumb and working yarn on your left index finger. Hold both the tail and working yarn in your left palm. With both needles make first stitch same as you would do using long tail cast on. 3. For the next stitch insert your left thumb into the tail loop from RIGHT to LEFT. Cast on another stitch. 4. For the next stitch insert your left thumb into the tail loop from LEFT to RIGHT (as you would normally do in long-tail cast on). Cast on another stitch. 5. Repeat steps 3 and 4 till you have the desired number of stitches on your needles.